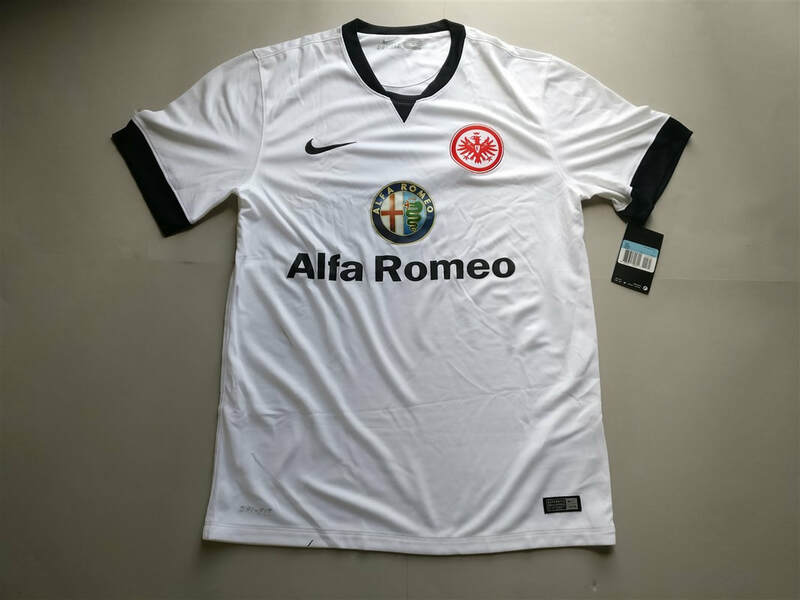 - The typical club logo has been replaced on this shirt with a gold and blue one that says "Hertha BSC - Berlin 2006". - The club's name is located on the back of the shirt at the bottom. I do like buying shirts from seasons where the club is celebrating some sort of anniversary. In this instance the typical logo is replaced by a special commemorative gold and blue effort. The gold trim around the collar is also a nice addition. Apart from that, this shirt doesn't offer much else. The white body and red sponsor don't really fit in with the overall theme that this shirt is trying to convey. The club was formed in 1892 as BFC Hertha 92, taking its name from a steamship with a blue and white smokestack. One of the four young men who founded the club had taken a day trip on this ship with his father. The name Hertha is a variation on Nerthus referring to fertility goddess from Germanic mythology. If the above has given you some inspiration to buy an Hertha BSC shirt then why not buy one of theirs from this season. Clicking on the photo will take you to the retailer.